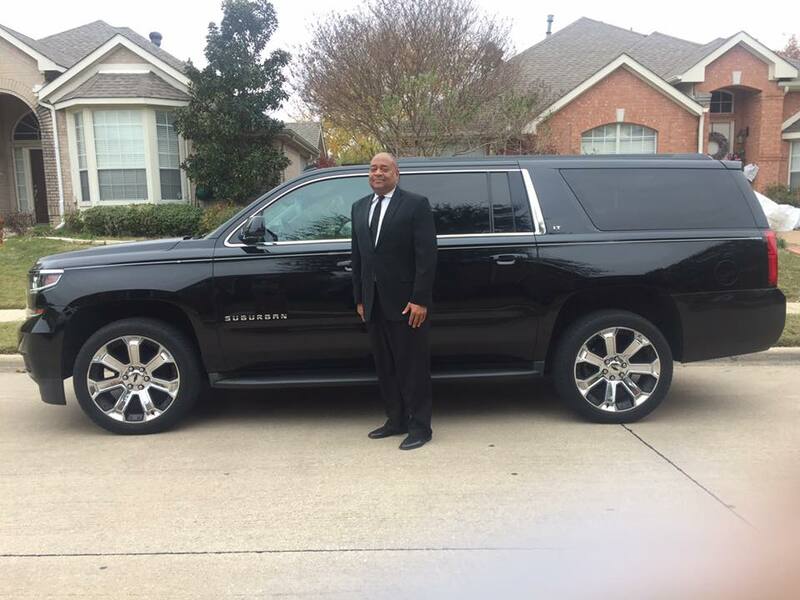 SUV Chauffeur Service Dallas,Texas luxury transportation by the hour and point to point. Do you have lots of luggage? The Suburban SUV can handle lots of luggage. DFW Airport, Dallas Love Field, Business meetings,weddings,concerts,WinStar Casino. 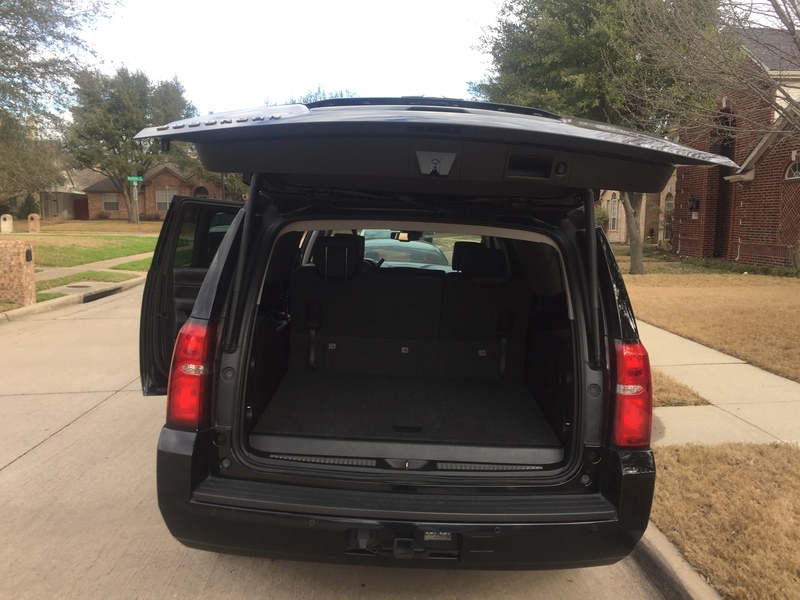 If you need to go anywhere in DFW and surrounding areas we have 6 passenger SUV’S that are comfortable and reliable chauffeurs. Black SUV Hourly $125 includes all costs with a 2 hour minimum.